Chamundi Sacred Walks is a unique opportunity to visit and experience the places that played a significant part in Sadhguru’s life. 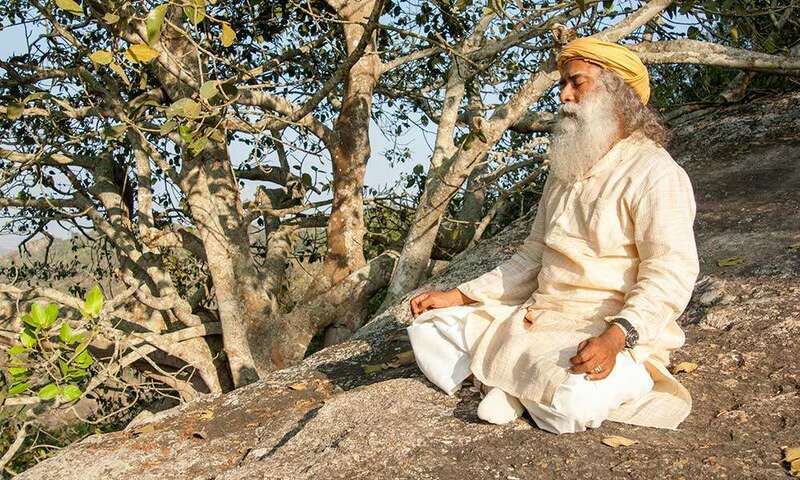 Combining treks to hills, forests and waterfalls with visits to temples and palaces, the journey is as diverse and multifaceted as Sadhguru’s journey through life. And of course, when following in Sadhguru’s footsteps, adventure and profundity go hand-in-hand. Sadhguru wrote: Chamundi Hill was not a hill for us; it was not a mound of earth for us. From the age of six or seven, I have been trekking and camping there. I have spent many nights and days on this hill. These trips to Chamundi Hill made me very familiar and the place became very dear to me. Chamundi Sacred Walks is a possibility to know the man behind the being, and to imbibe the being behind the man. Guided and enveloped by intense meditation processes, sathsangs and chants, Sacred Walks is not just a journey; it is an intense expression of man’s search for ultimate freedom. Sacred Walks is an opportunity to follow the events and experiences of an extraordinary life, and get a glimpse of the being whom we know as Sadhguru. The first Sacred Walks to Chamundi Hills will take place from 18th June to 22nd June, 2012. The given dates are to and from Mysore, India. Registration closes May 31st, 2012. However, if all places are filled, registration may close earlier. Note: Participants can join at either at Coimbatore, Bangalore or Mysore. For further information, please visit our website at www.sacredwalks.org. Run for Isha Vidhya – Educate Rural India!